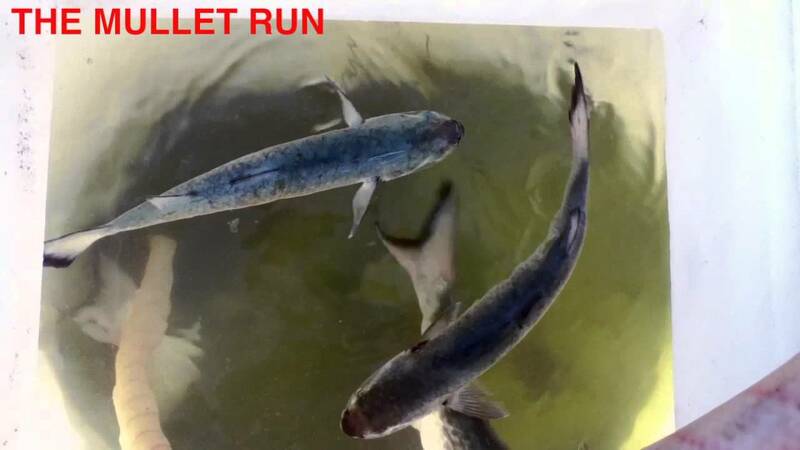 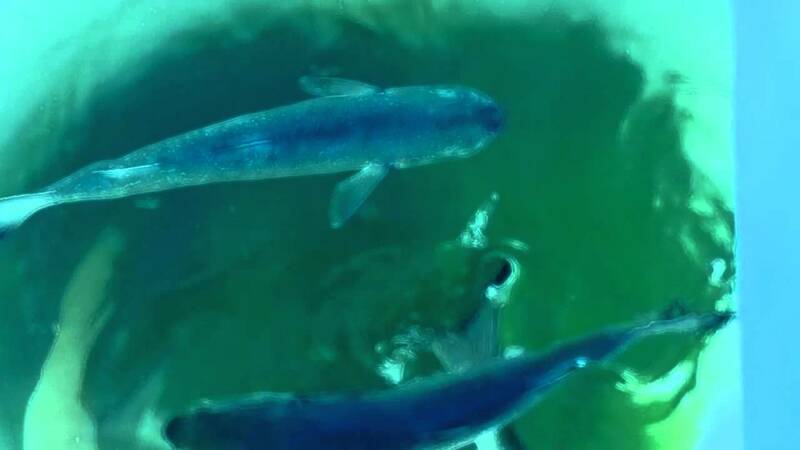 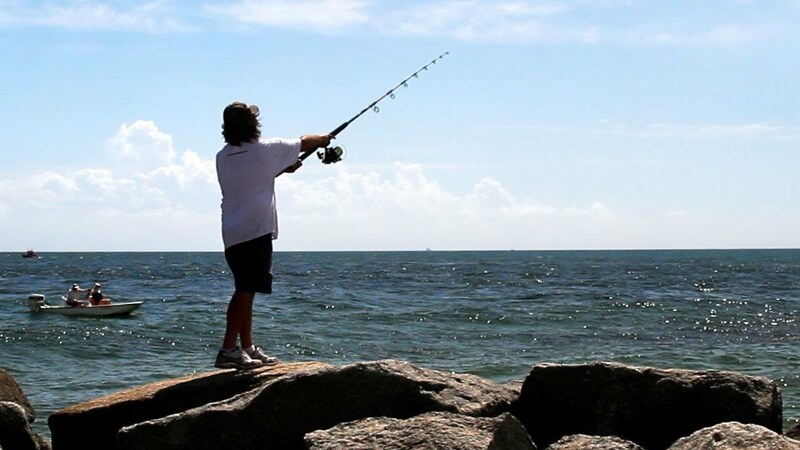 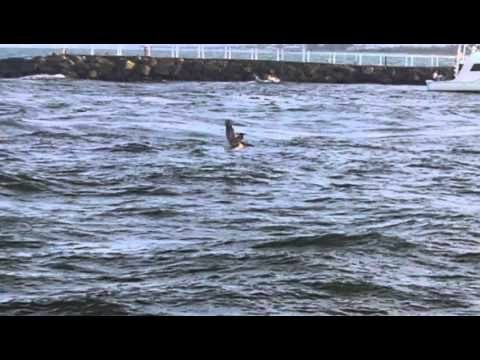 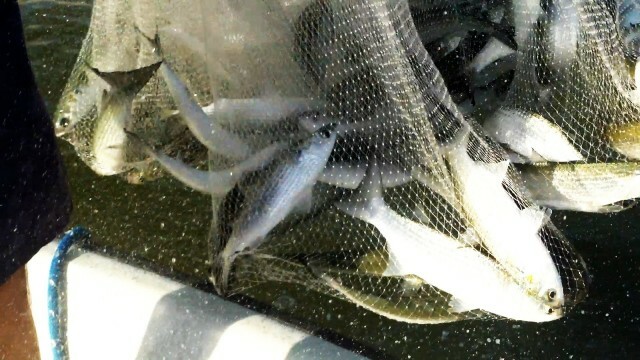 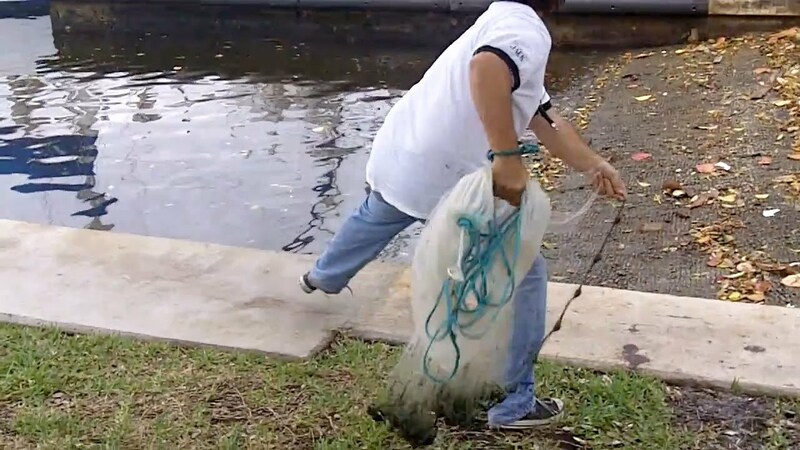 Mullet Run - Jumping mullet try to escape predators inside the inlet at Port Everglades in Fort Lauderdale. 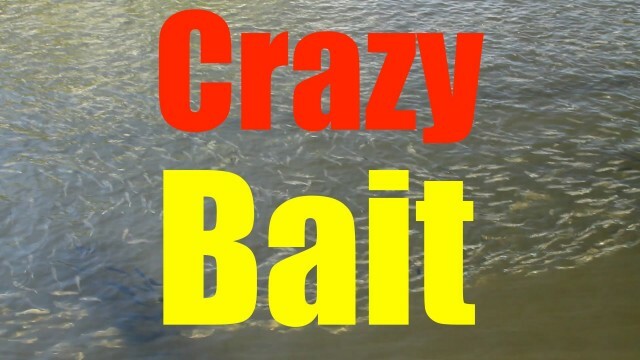 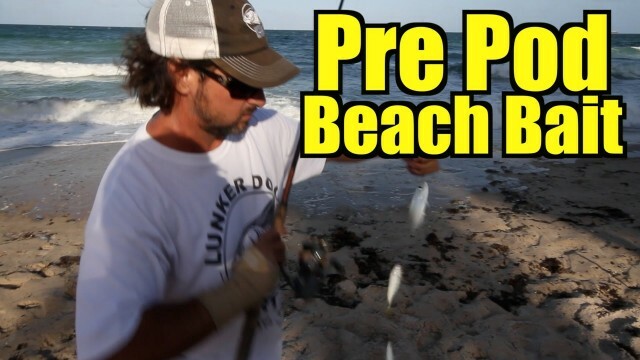 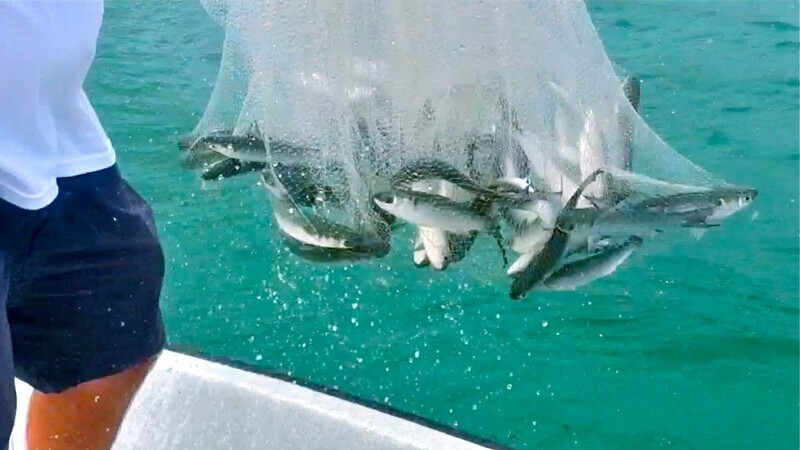 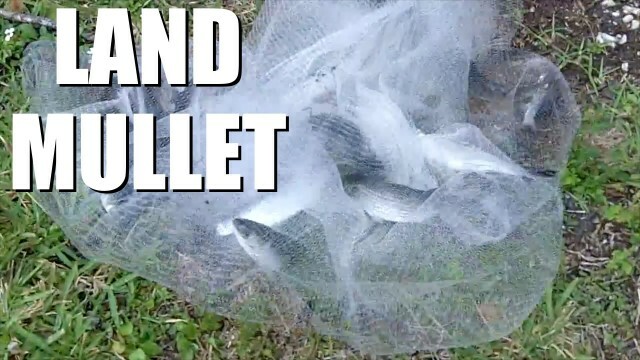 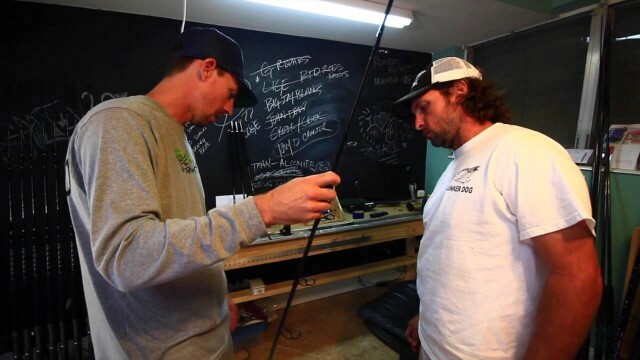 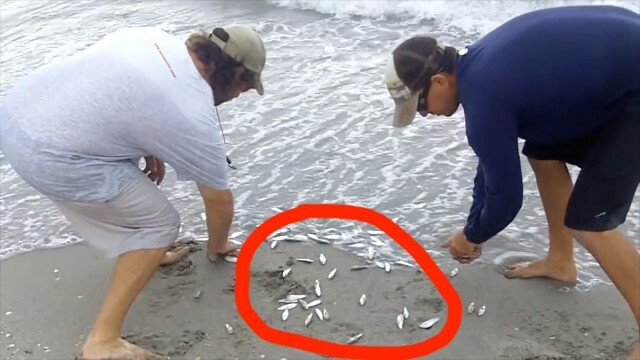 Bait Week – Pilchards thick on the beach. 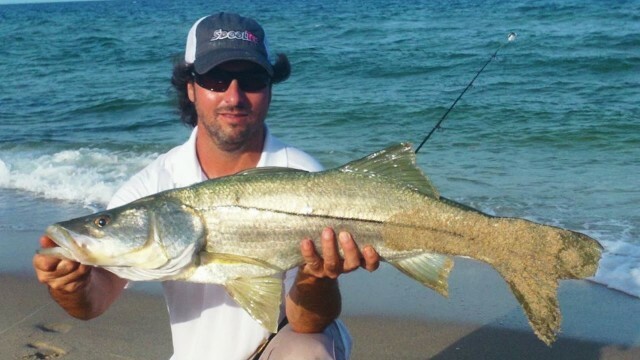 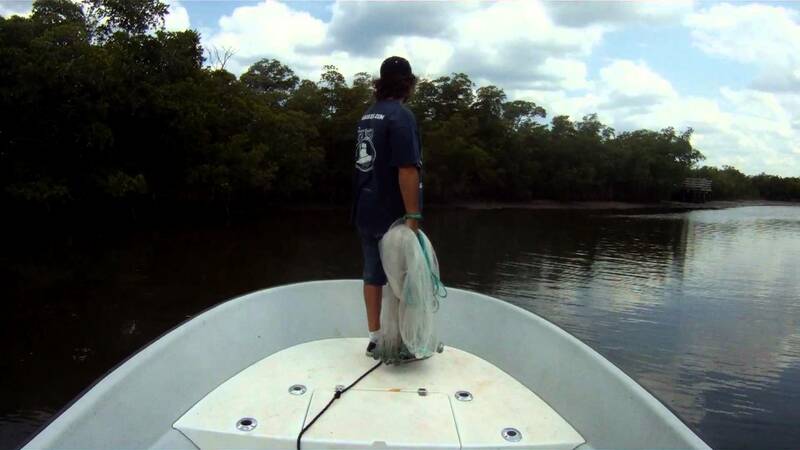 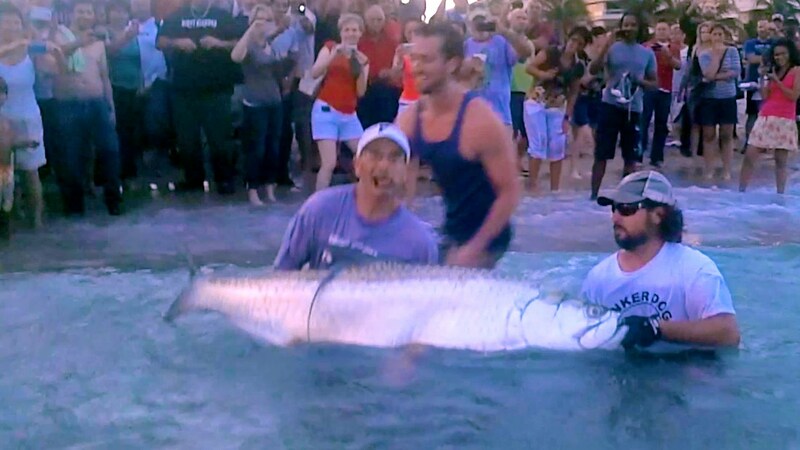 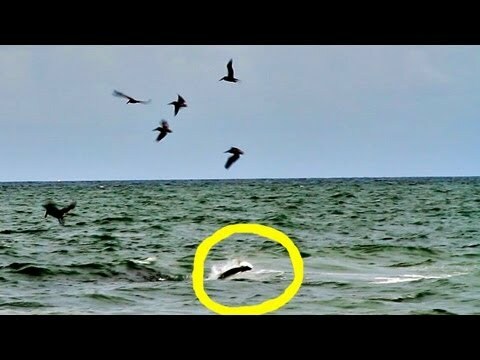 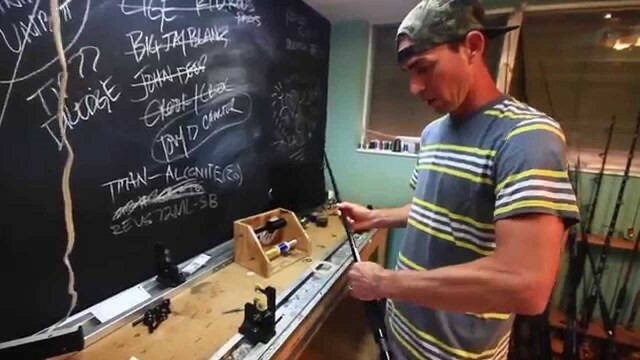 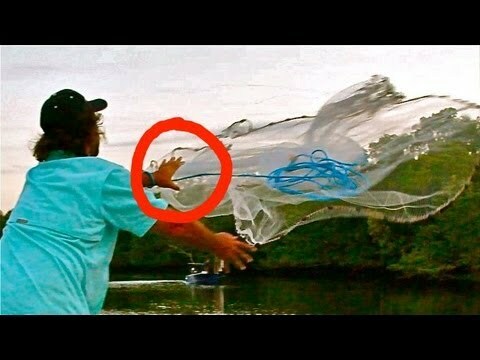 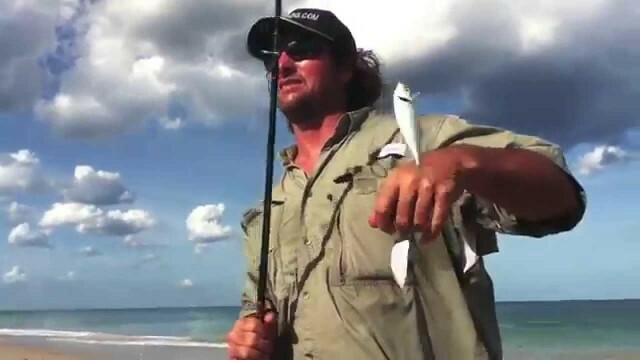 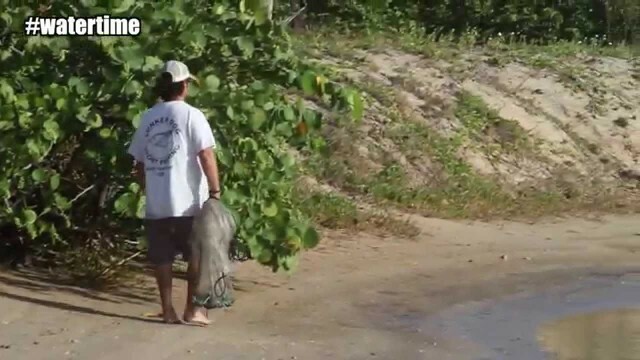 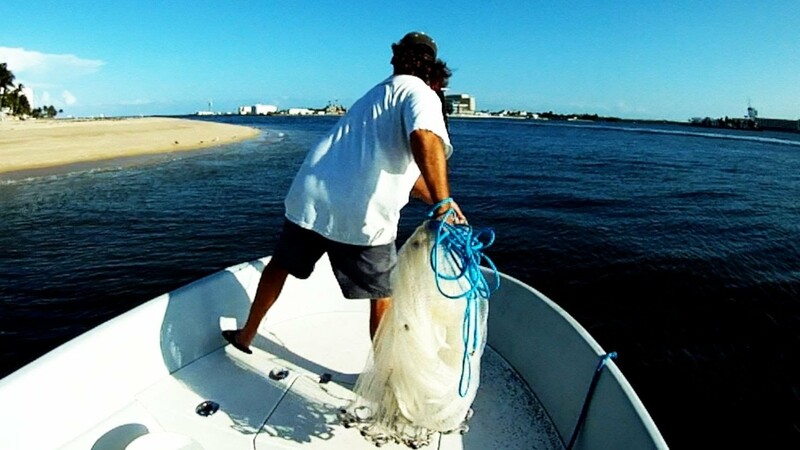 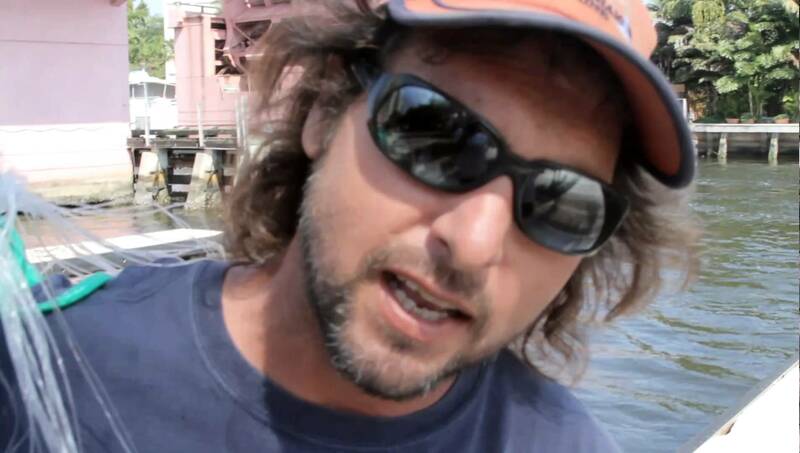 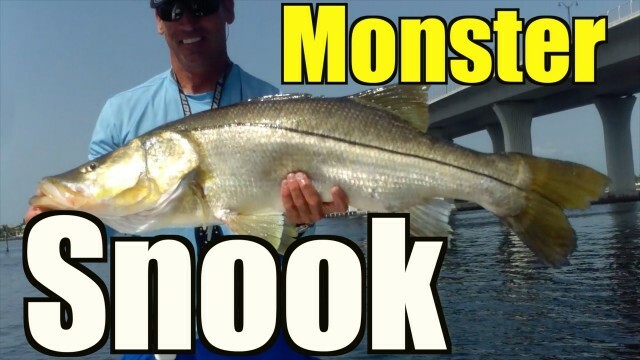 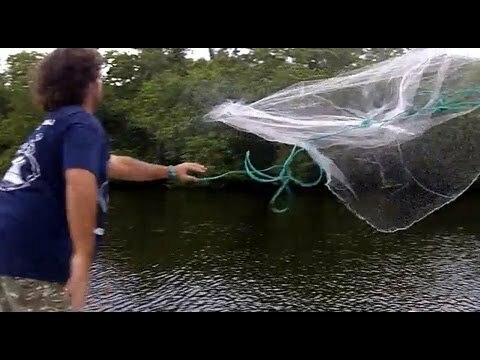 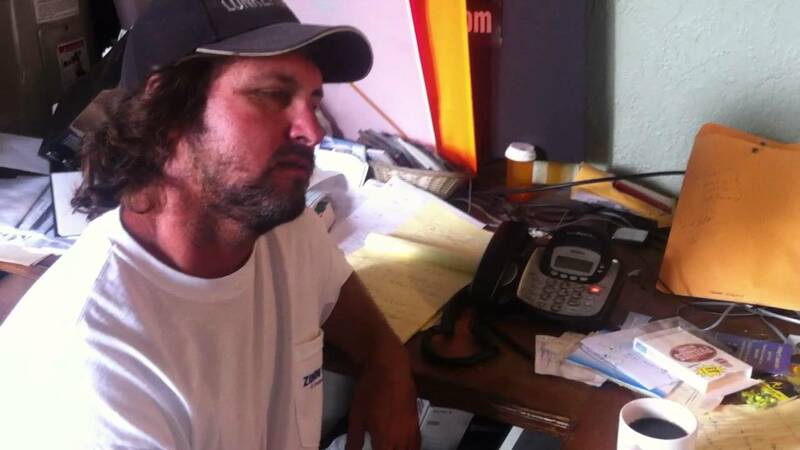 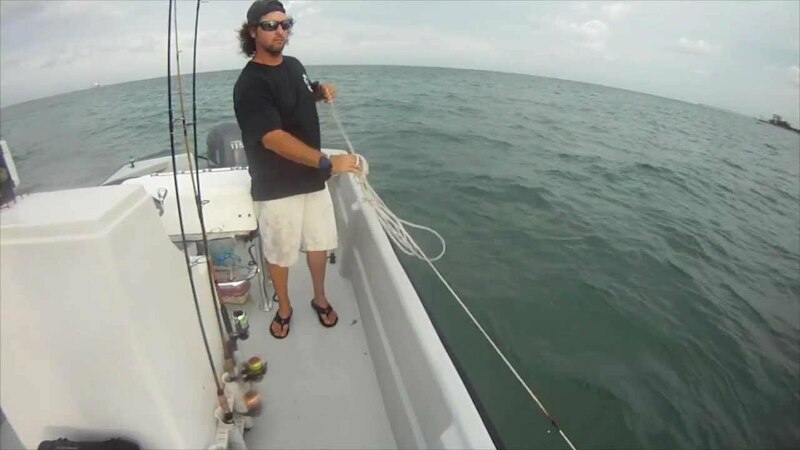 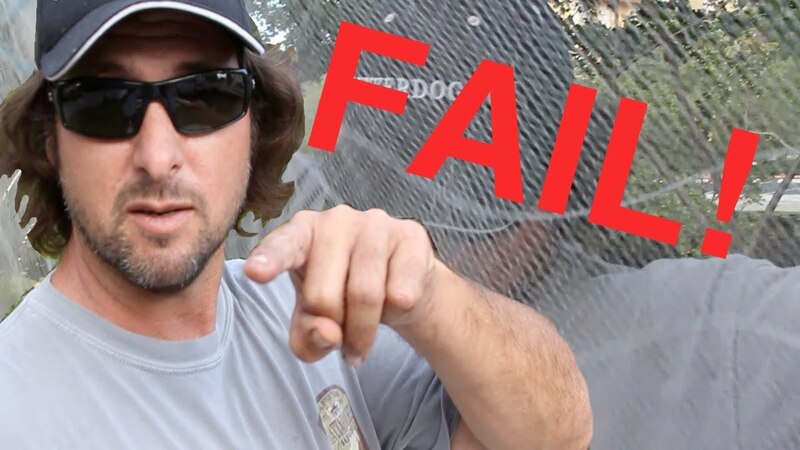 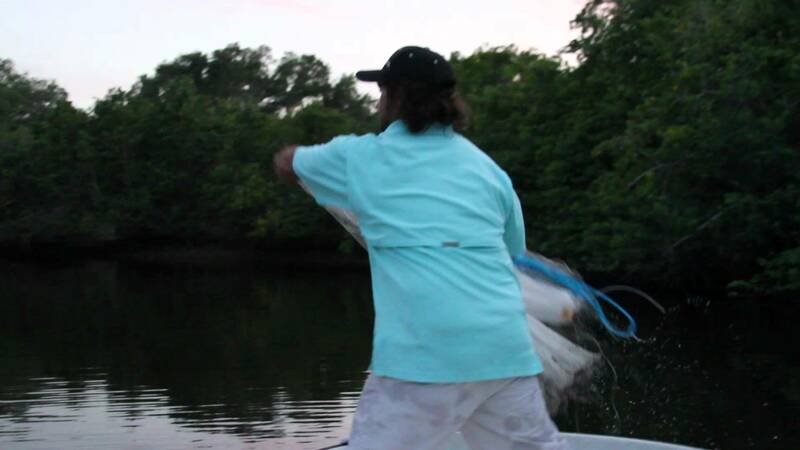 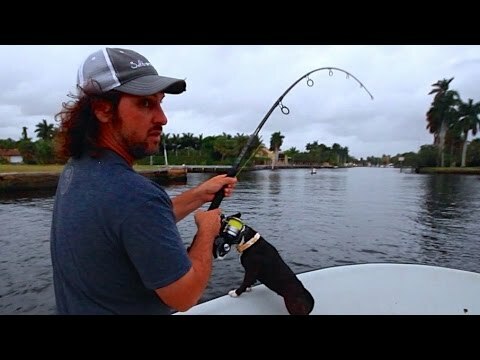 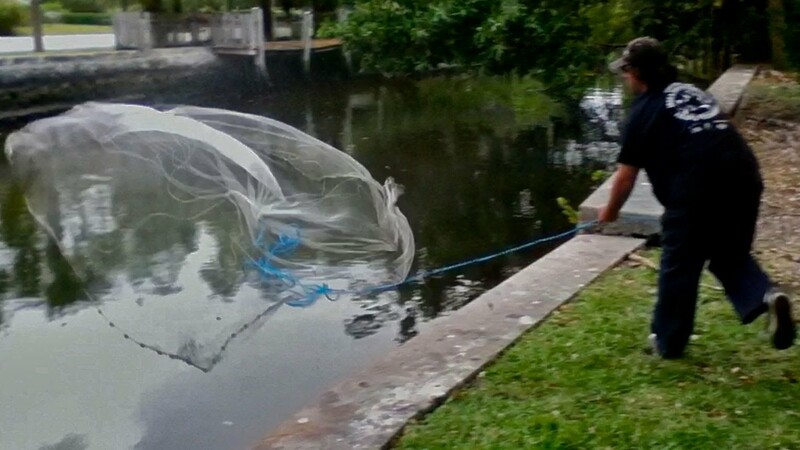 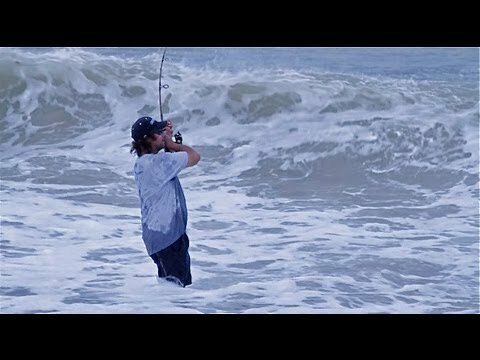 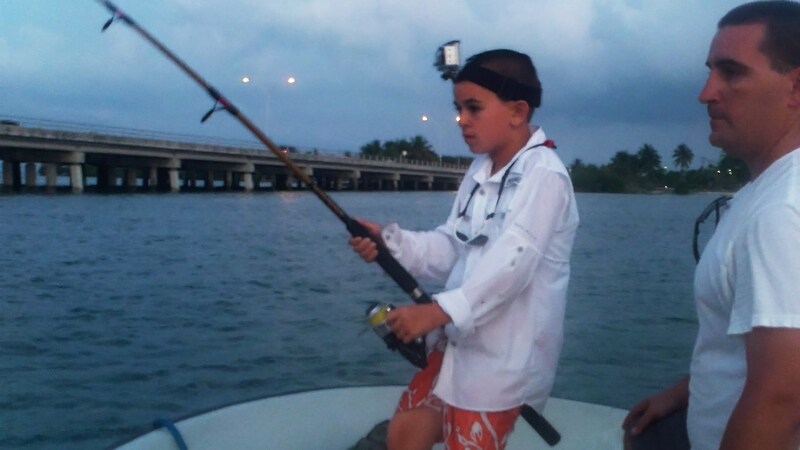 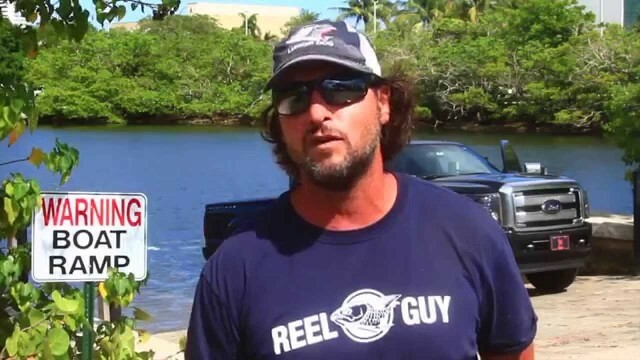 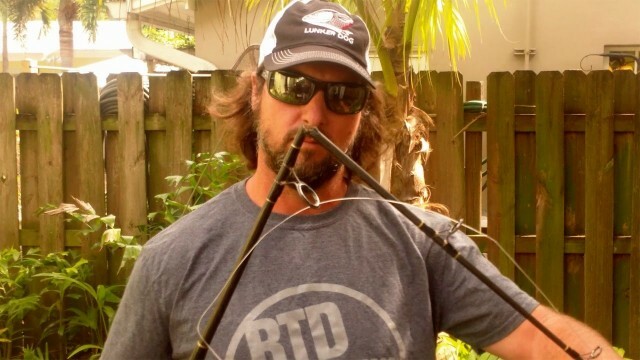 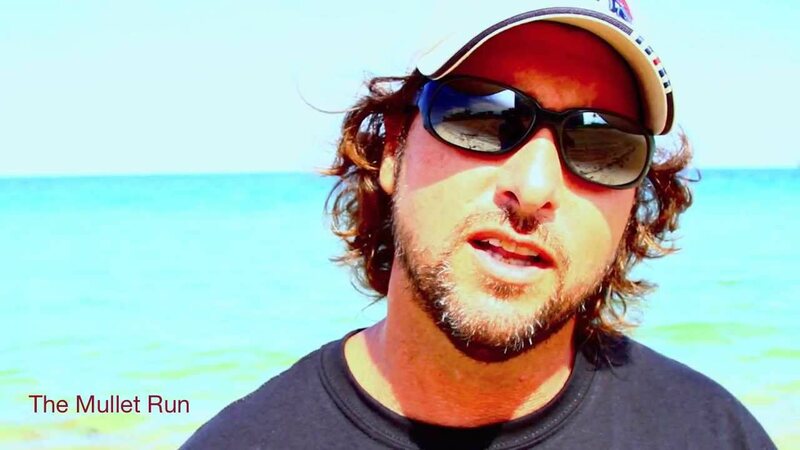 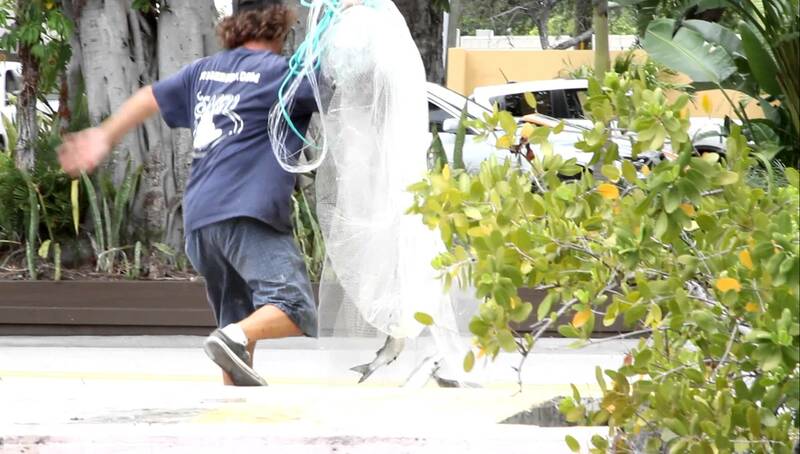 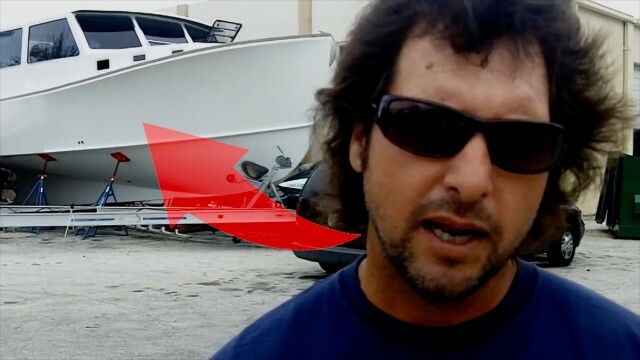 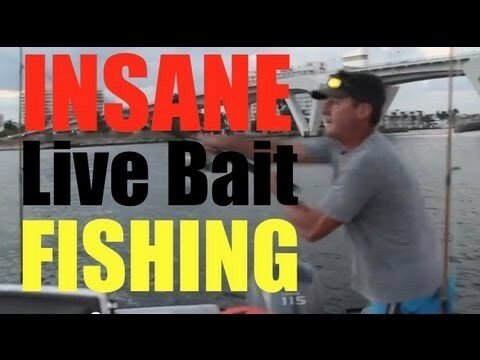 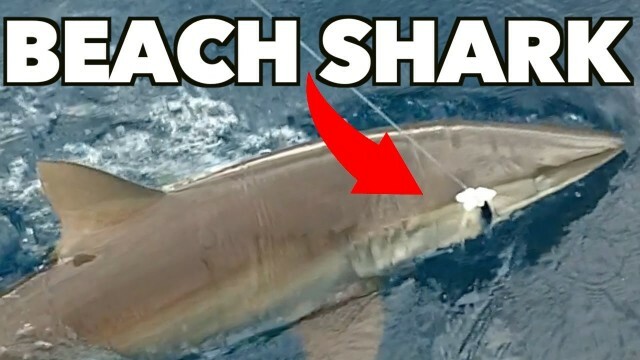 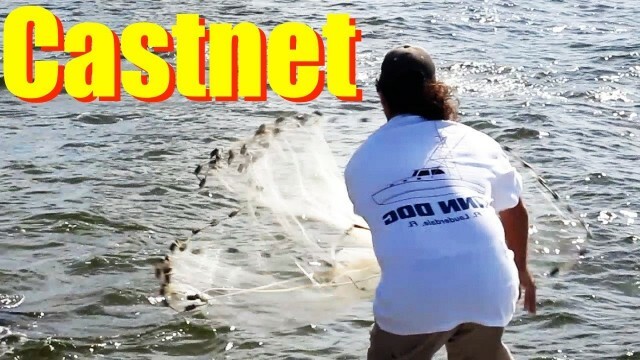 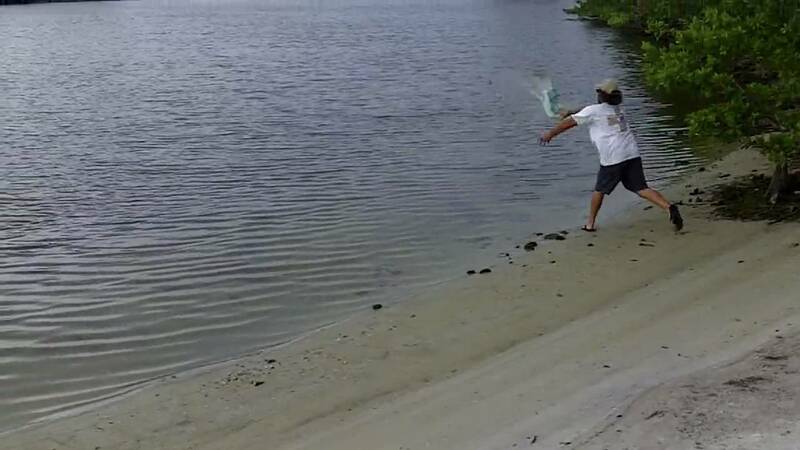 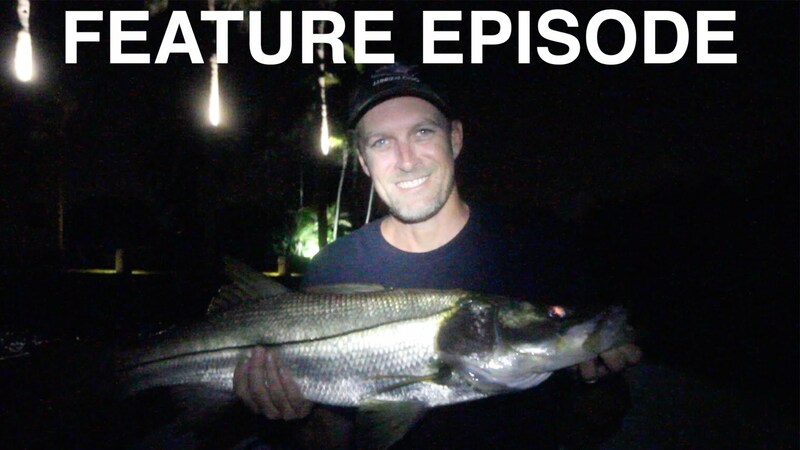 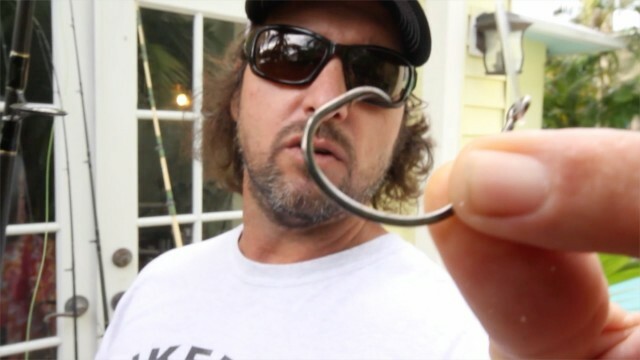 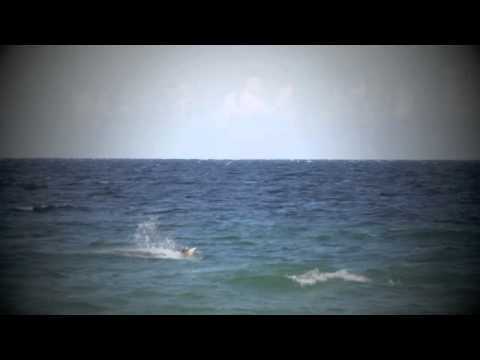 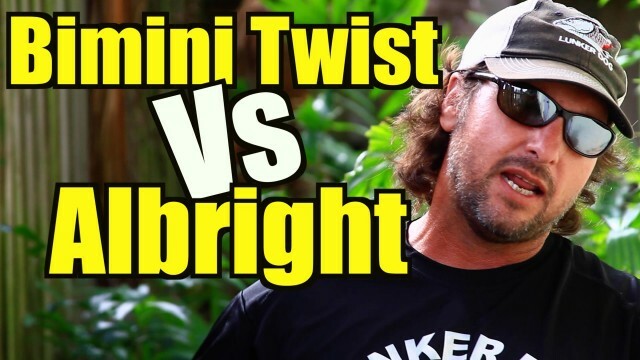 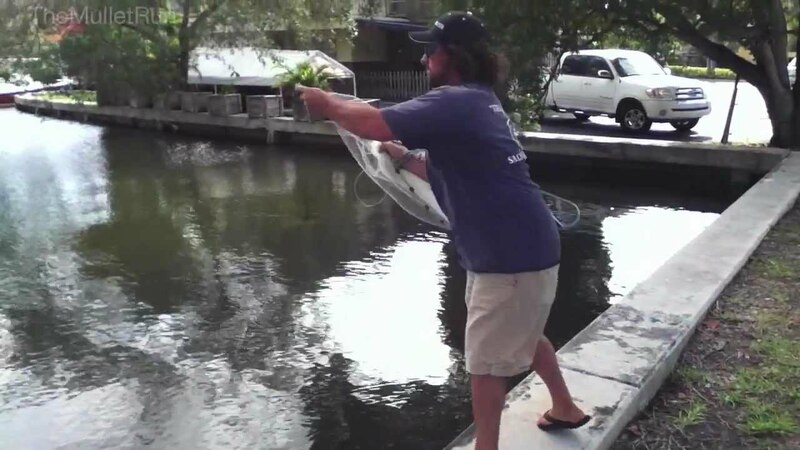 Share This Video http://clicktotweet.com/e76Ht TWITTER http://twitter.com/themulletrun FACEBOOK http://www.facebook.com/mulletrun Captain Jeff running that dog internationally! 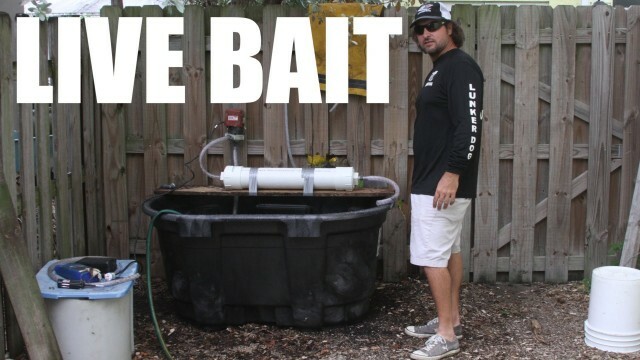 TWITTER http://twitter.com/themulletrun FACEBOOK http://www.facebook.com/mulletrun PINTEREST http://pinterest.com/themulletrun/ Got Bait? 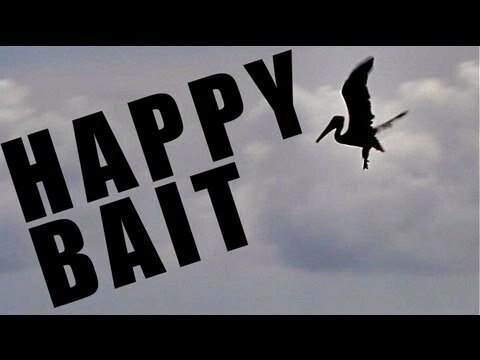 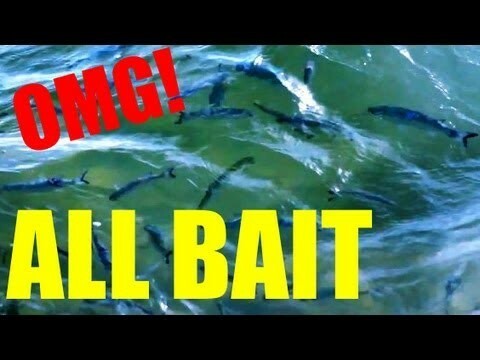 Get Bait. 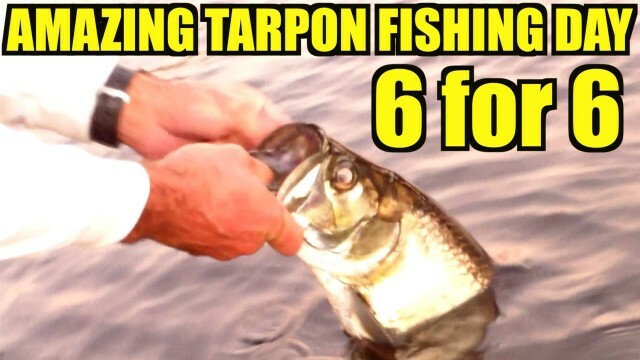 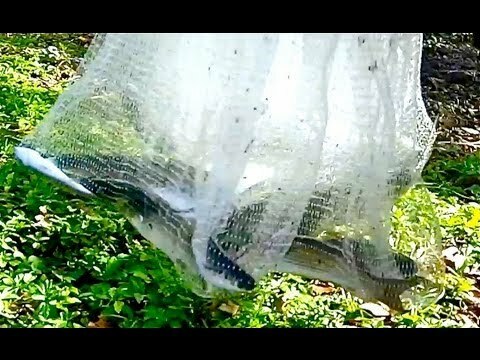 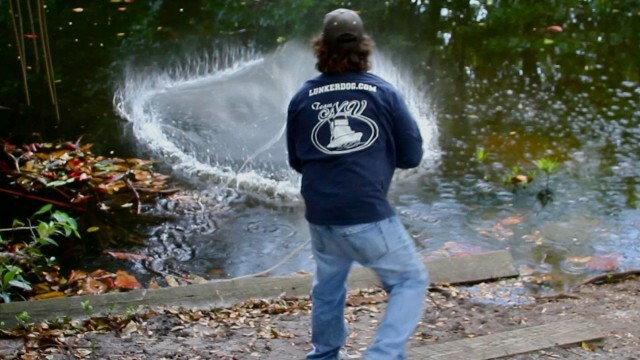 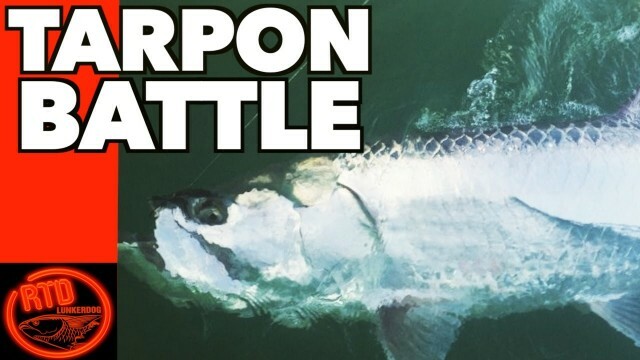 Christmas River Tarpon with Jumps! 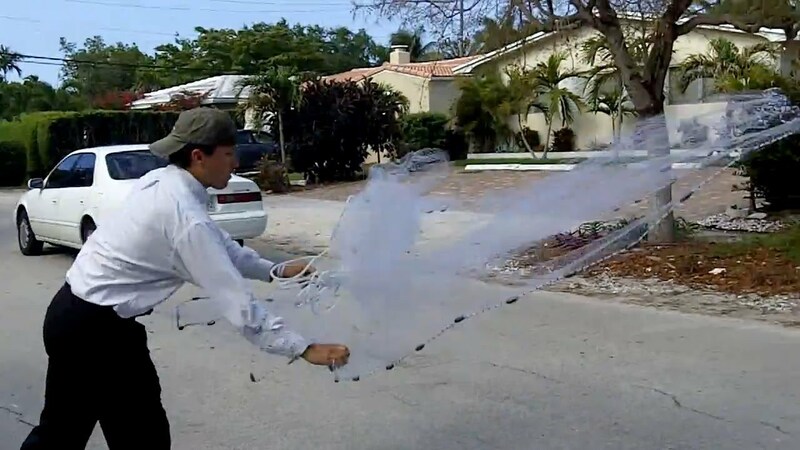 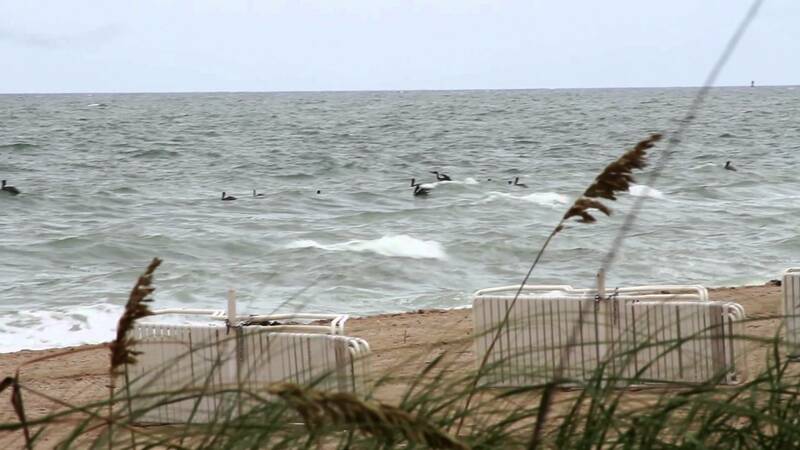 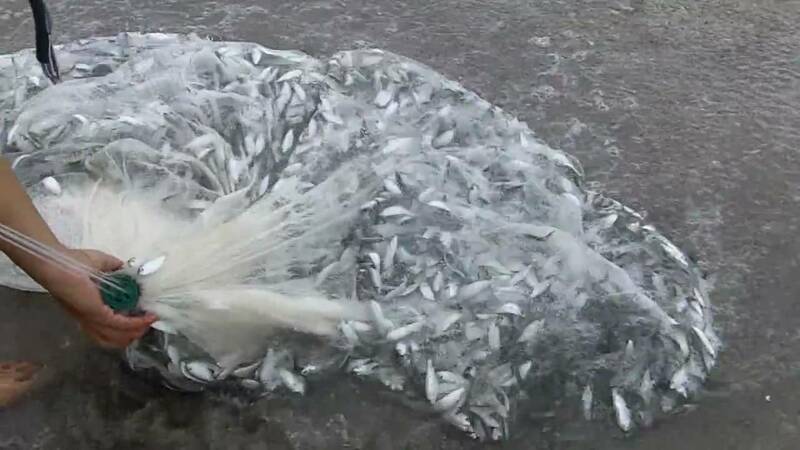 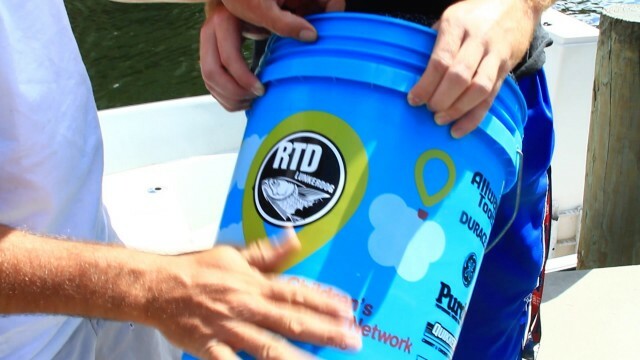 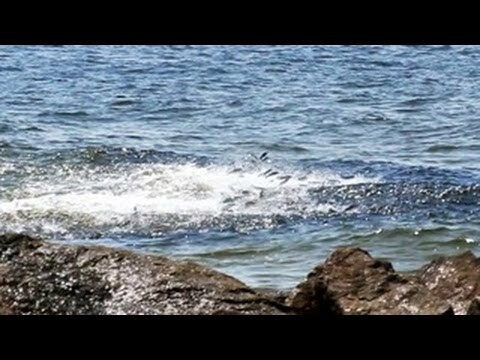 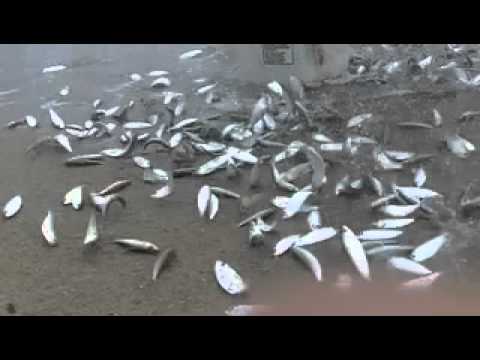 Crazy fish migration following the coastal effects of Hurricane Sandy. 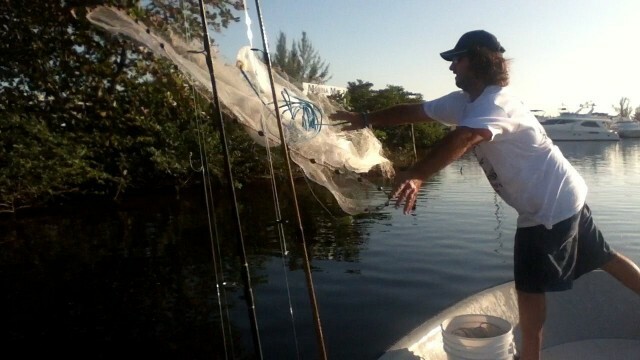 Finger canal in Fort Lauderdale Florida. 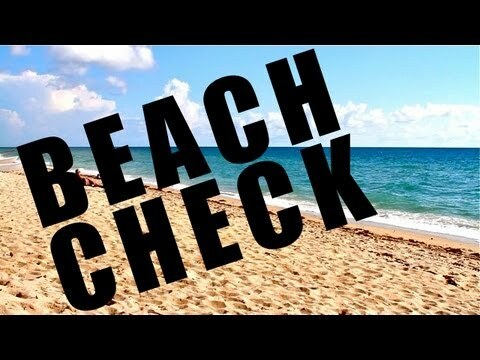 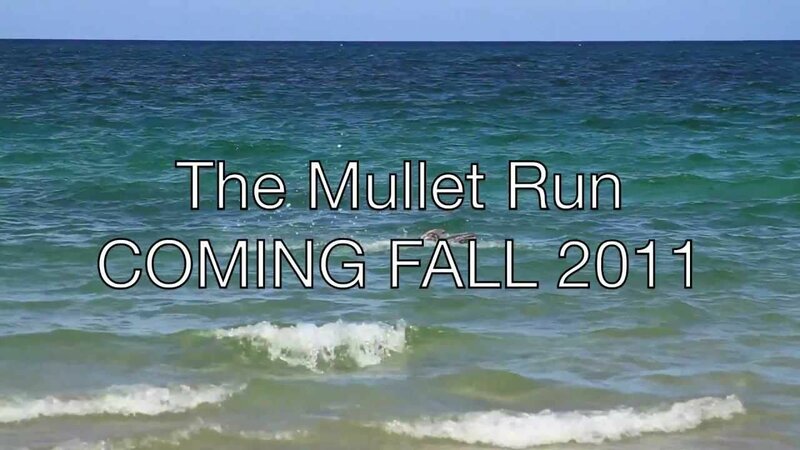 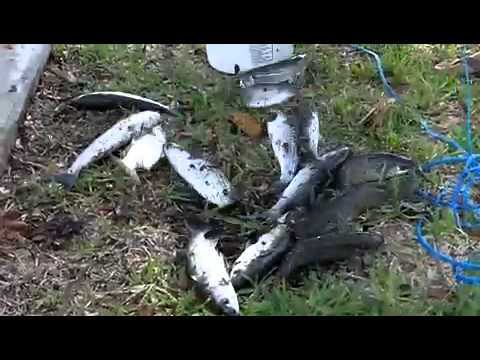 Mullet Run 2012 BREAKING NEWS!